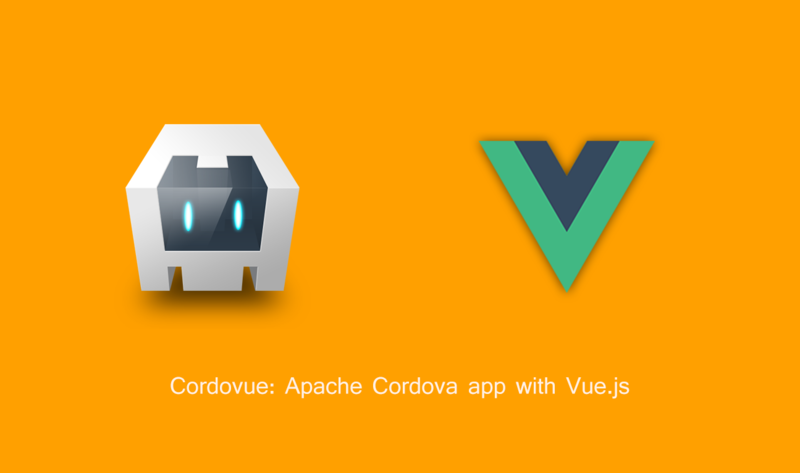 Cordova with Vue and Webpack. Cordova can help you build mobile apps with HTML, CSS & JS, in multiple platforms with one code base. To use this you'll need Node.js v6 or newer. yarn run dev: Webpack config for source map & hot-reload (Coming soon). yarn run build: Production build with HTML/CSS/JS minification. yarn run prepare [ ios | android ]: Set the platform. Example (yarn run prepare -- android). yarn run [ ios | android ]: Run in the iOS simulator / Android emulator. (Running in another terminal). Or physical device. yarn run compile [ ios | android ]: Build the app for the specified platform. Example (yarn run compile -- ios). (Coming soon). Find Cordovue on GitHub, by @Mushr00m_Dev.